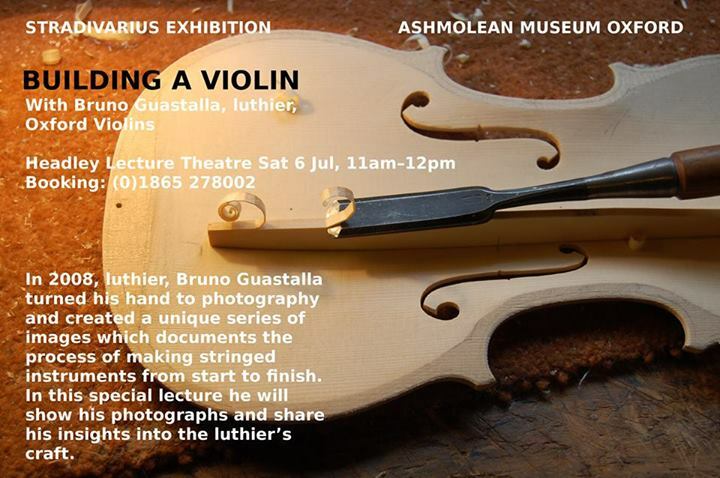 BUILDING A VIOLIN: LECTURE ASHMOLEAN OXFORD | who's that knocking...? instruments from start to finish. 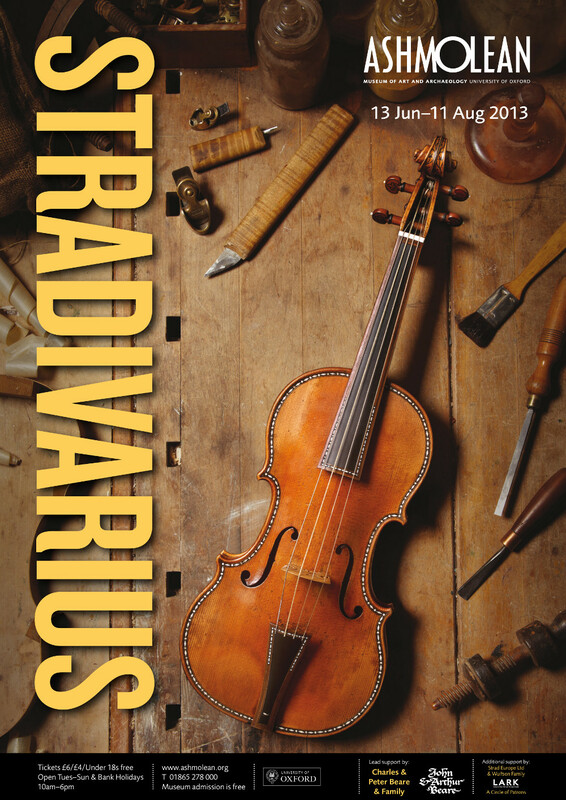 This entry was posted in diary, events, instrument making, music, pictures and tagged ashmolean museum, cello, experimental music, PHOTOGRAPHY, violin-making. Bookmark the permalink.